Tyler Beede only lasted three-plus innings, giving up five runs on six hits. He struck out six, but walked three. He was optioned to Triple-A after the game. 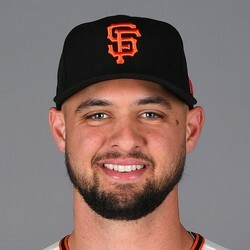 Beede was never going to have fantasy value but now that he’s been sent down, you can safely drop him even if you hoped for another start.